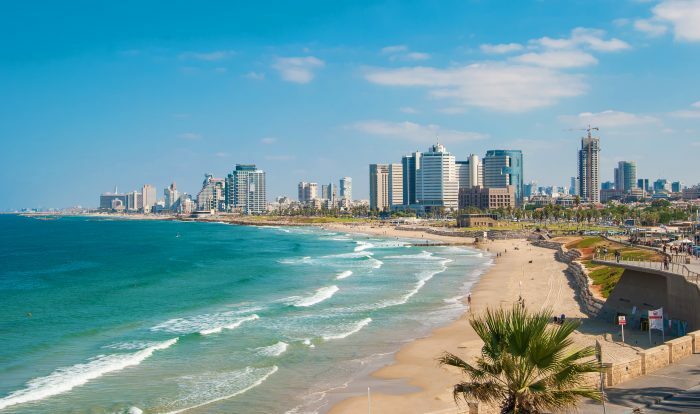 Herzliya is a prosperous section of Tel Aviv. There are many lovely residential streets that are pleasant for running, and less crowded than the center of the city. Herzliya Park. A lovely green space in the heart of the city, which has a 1 km running path. The park lies between Yosef Nevo Street to the east, Ben Zion Michaeli Boulevard to the south, Menachem Begin Boulevard to the north, and the Ayalon Highway to the west. Herzliya Waterfront. There’s also the northern extension of the Tel Aviv waterfront path, though not 100% continuous. 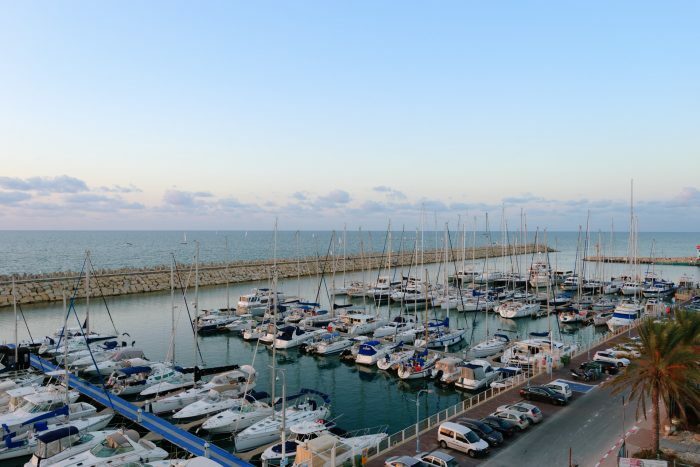 From Tel Aviv Port, you can run for nearly 5 km to HaTsuk Beach. Then, the path is interrupted for about 1.5 km (thought the beach here is walkable/runnable), then picks up again at Herzliya Marina and continues for another ~2 km before it peters out near Kdoshei HaShoa St. Also, at Herzliya Port, there’s a fun 1 km jaunt out to the pier. We’ve mapped both sections of this run. convey that I’ve a very just right uncanny feeling I discovered just what I needed. I so much definitely will make certain to do not forget this site and provides it a look on a constant basis.